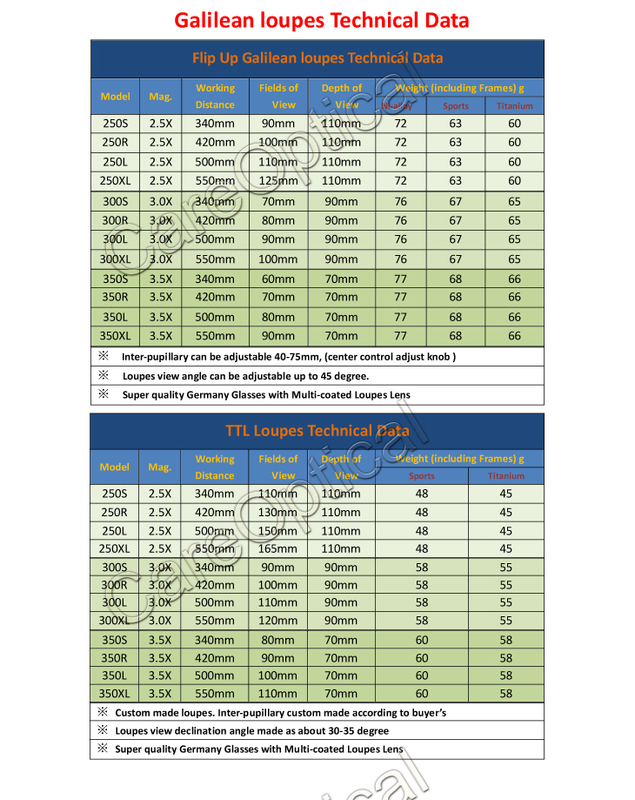 when you order this products. 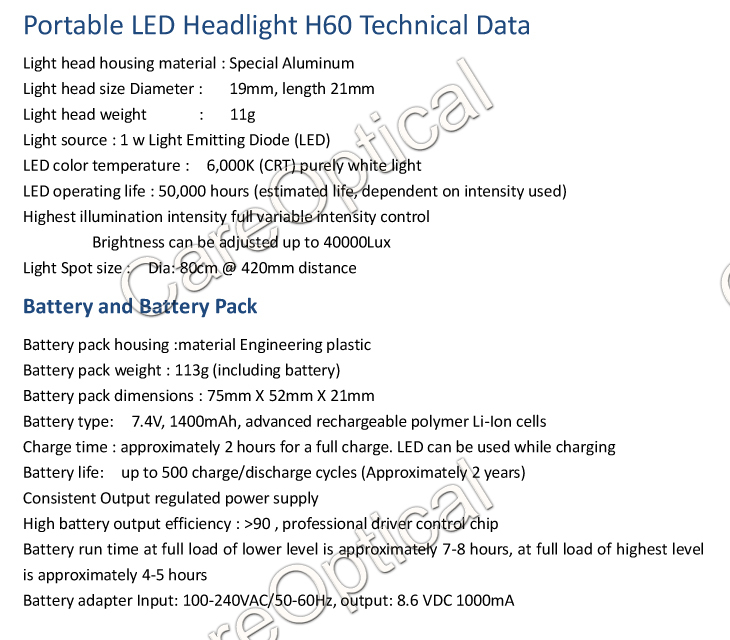 please note that, includs the LED headlight H60 and Flip Up Loupes . 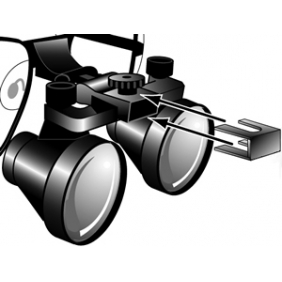 clip on dental loupes surgical loupes with headlight. 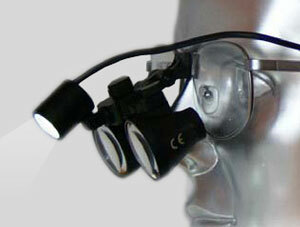 the headlight can be atached on the clip on loupes very well. 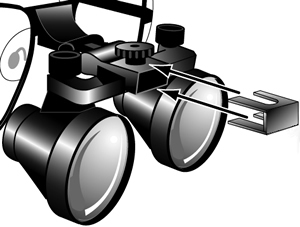 and the clip on loupes can be clip on eyewear glasses. 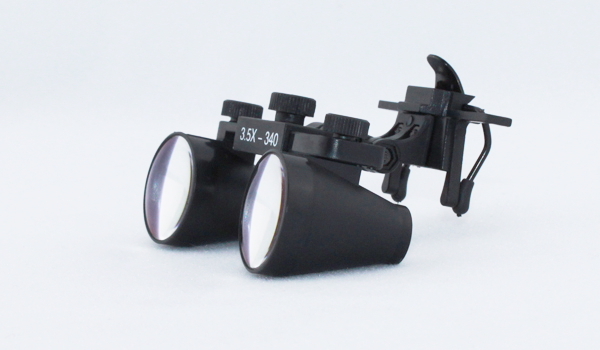 Tell us what you think about clip on loupes 3.5X + Headlight H60, share your opinion with other people. 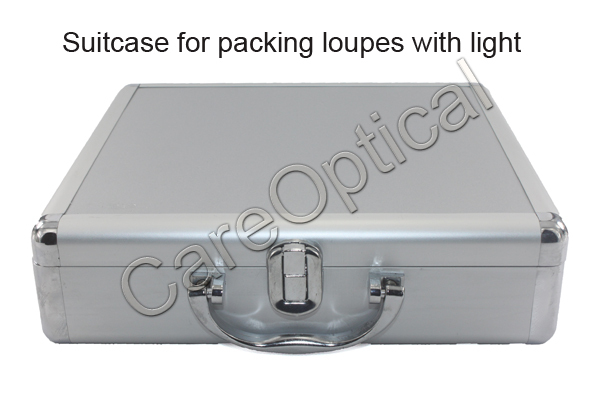 Please make sure that your review focus on clip on loupes 3.5X + Headlight H60. All the reviews are moderated and will be reviewed within two business days. Inappropriate reviews will not be posted.